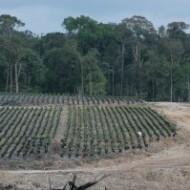 There is a need to find and secure suitable habitat in West Kalimantan for the eventual release of several dozen orphaned orangutans from that region. 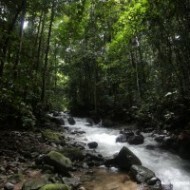 If you can help Orangutan Land Trust acquire such an area, please get in touch. 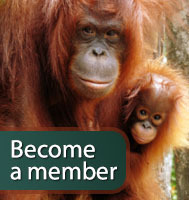 Orangutan Land Trust is a member of the Roundtable for Sustainable Palm Oil, and very active in efforts to ensure that the palm oil industry works as sustainably as possible.